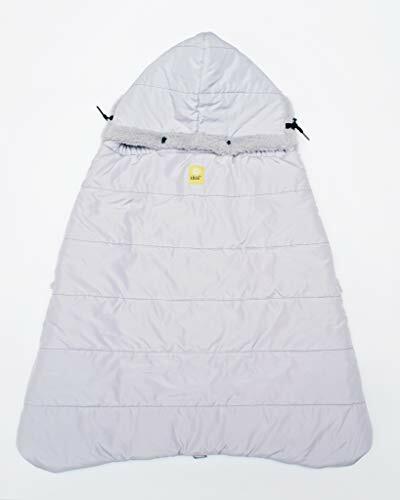 WARM & CUDDLY: You & your baby are prepared for the cold weather with the Hygge Warming Cover. Designed to foster the cuddly warmth of hygge on even the coldest days, it's the perfect easy to clean addition to your fall & winter babywearing wardrobe. SOFT & INVITING FLEECE: The Hygge Warming Cover features the softest fleece lining that's warm and cozy and machine washable. It easily attaches to any LÍLLÉbaby carrier via snaps at the shoulder straps and accommodates children from birth to size 4T.